10mm. Push straight onto copper tube. Removable and reusable. Water Research Council Approved. British Gas Service approved for water pipes. No tools needed. BS 7291 / PT1 / PT3.  JG Speedfit PEM0210WP Tees 10 x 10 x 10mm is rated 5.0 out of 5 by 8. Rated 5 out of 5 by Jobworthdoing from Great fittings, secure joint. Excellent product at a reasonable price. Good watertight joint every time. Push fit saves time and reduces fire risk of hot solder joints. If you have never used push fit then try these, you won't go wrong. Easy to take joint apart if required, no tools needed. Remember to use pipe inserts for plastic and flexible pipes. Rated 5 out of 5 by HireHerHubby from Easy to use Great quality and easy to use, makes any planning job a lot quicker and less messy. Rated 5 out of 5 by Stephentd5 from J.G. Push fit A very good quality product , I have fitted loads of push fit type fittings and this is probably the best on the market. The price from Screwfix is competative with other suppliers so no complaints there .I have no problem recommending John Guest fittings. Rated 5 out of 5 by 1950 from Good Product A good quality item that works well under all conditions. Rated 5 out of 5 by Toastps from Can't beat John Guest Quick and easy to use, got to be the best pushfit on the market. Rated 5 out of 5 by Jay982 from JG Speed Fit Excellent product, top brand at good prices. Only let done is that 10mm is the smallest size screw fix do, I had to send off for the 6mm fittings I required. SCREWFIX Add 6mm fittings please.